Rachel Deering has her eyes on her toes: she wants to become a world-class ballerina. As a 14-year-old, she is already one of the best dancers in the country. Just as she prepares for an audition for an opening with a prestigious dance troupe, Rachel starts having some very disturbing symptoms. After collapsing at school, she has many tests and her doctor tells her the news: She has diabetes. 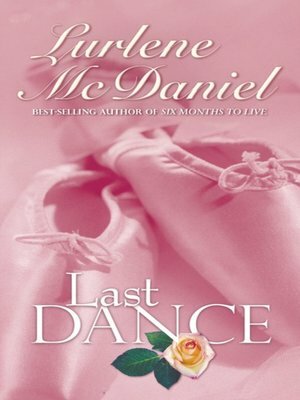 Now her world consists of blood tests, insulin shots, a controlled diet, and constant fear that she will have a reaction and end up unable to dance—or worse.